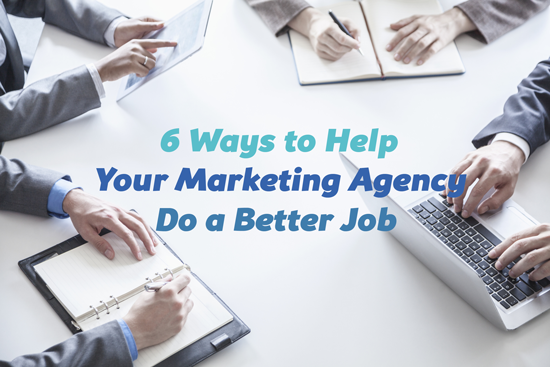 Are you planning to hire a digital marketing agency this year? Here’s what I’ve learned from working on thousands of projects that can help set you up for success. Who Owns the Blogger Relationship? 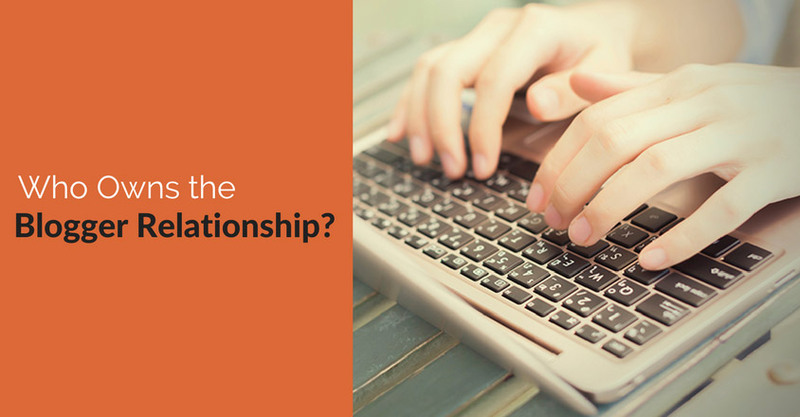 I’ve been asked this question a few times recently: In an agency, when one does blogger outreach or creates blogger programs, who owns the blogger relationship? The person establishing the relationship, the agency, or the client/brand? For me, I feel the right answer is the person establishing the relationship – and in the case of our agency, me, or one of my colleagues. 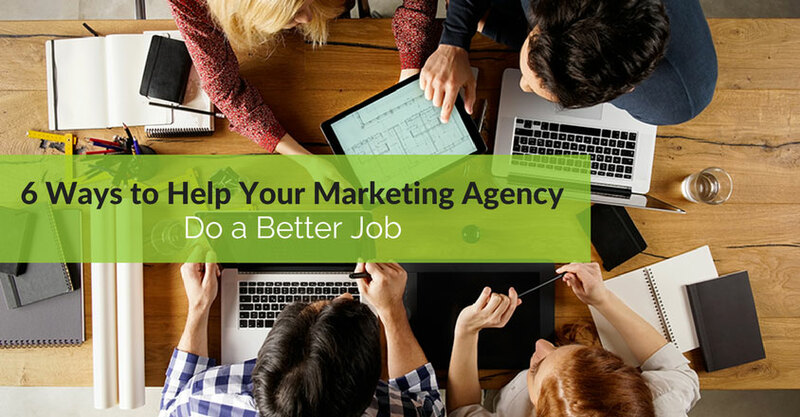 Though I reach out to bloggers for the benefit of my client, it is my job (or the job of someone on my team) to find the right bloggers, stimulate their interest, negotiate the details of the agency/blogger relationship, and ensure that all goes as planned for all of the parties involved. In many cases, the client and the blogger have minimal contact with each other, as we manage all of the details. As such, we as individuals, rather than the agency or client, own the blogger relationship. https://crackerjackmarketing.com/wp-content/uploads/2017/02/CJM-Header-Logo-New.png 0 0 Stephanie Schwab https://crackerjackmarketing.com/wp-content/uploads/2017/02/CJM-Header-Logo-New.png Stephanie Schwab2013-01-17 01:26:412018-02-12 08:06:39Who Owns the Blogger Relationship?